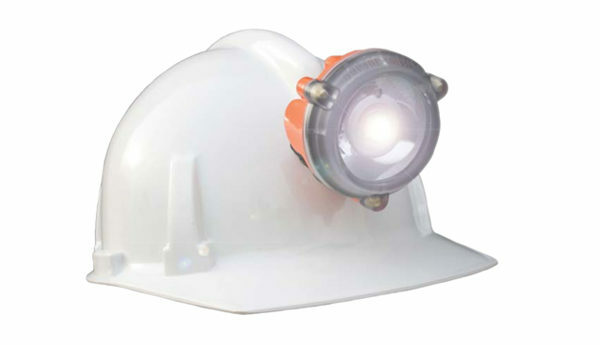 Consisting of only a headpiece, the award-winning Northern Light Polaris camp lamp is specially designed for use in underground mining and tunnelling operations. Polaris uses a high-capacity lithium ion battery and an LED light source that is housed in high-impact dust and water resistant plastic. Polaris is the first MSHA-approved cordless, all-in-one cap lamp. It integrates the battery and light sources in one enclosure, eliminating the need for an external battery pack and cord. Incorporating two light sources plus an emergency flashing beacon mode, the main light output of minimum 5,000 LUX, typical 6,500 LUX is as bright – or brighter – than existing corded or non-corded cap lamps. The Polaris also offers the lowest cost of ownership for any cap lamp on the market. 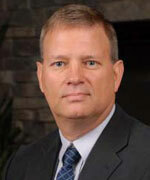 The Polaris battery is now field replaceable by your authorized NLT distributor.